How many times have I had people ask me for camera recommendations? As a professional photographer I should be able to help, right? Well, actually… not really. Although I am a professional photographer, I don’t know all the cameras on the market. Crazy, huh?! The only gear I know really, is high-end professional equipment that is most likely too expensive and ‘technical overkill’ for most hobby photographers or someone who’s just getting into photography. Unless you want to buy a DSLR for a very specific reason – like your uncle has some great lenses that he promised to give you, you just love how they look and sound like or you “need” a full frame sensor (you probably don’t but that’s another story) – choose a smaller camera. The mirrorless market has grown immensely over the past few years and there are loads of great little cameras that will still give you the flexibility of interchangeable lenses and most importantly, great images. For example, Sony Alpha, Olympus OM-D, Fuji X-series, Canon EOS M-series… It really depends on your budget but quality wise they are all brilliant (as far as I’ve been told). I know everybody always wants a bargain and I get it but cameras and lenses differ in price depending on their quality and what they let you do. You can spend anything from a couple hundred pounds to the equivalent amount of a car. One thing to seriously keep in mind is the cost of camera lenses. If you decide to go for a camera with interchangeable lenses you may end up wanting to buy more than one lens. Good lenses are expensive though – they can cost up to £1000 (or more even) but those are most likely worth it. They will be excellent built quality and tack sharp. Lenses that you can get for £50 will give you a different photographic outcome and you need to be aware of it. So spend your money wisely. In the end, the lens is more important than the camera itself. Camera stores have a variety of brands and models in store so you can hold the cameras in your hand and see if you like the usability and how it feels and sounds. Don’t underestimate the real, hands-on experience before you buy. You might prefer a different camera than your friend cause your hands are smaller or bigger or because one camera’s menu set up doesn’t appeal to you. The brand really shouldn’t matter at all in your search. Something you might want to pay attention to, is whether your preferred camera has a viewfinder – although this might be a personal thing. Even though I use live view a lot myself, to me a camera without a viewfinder does not feel like a real camera. I might as well just use my phone. Taking the camera up to my eye and looking through the viewfinder makes me feel more in control over what I shoot. I know, those offers sound like a great deal but before you even played with your camera, how would you know what you actually enjoy shooting the most or what focal length you feel most comfortable with? 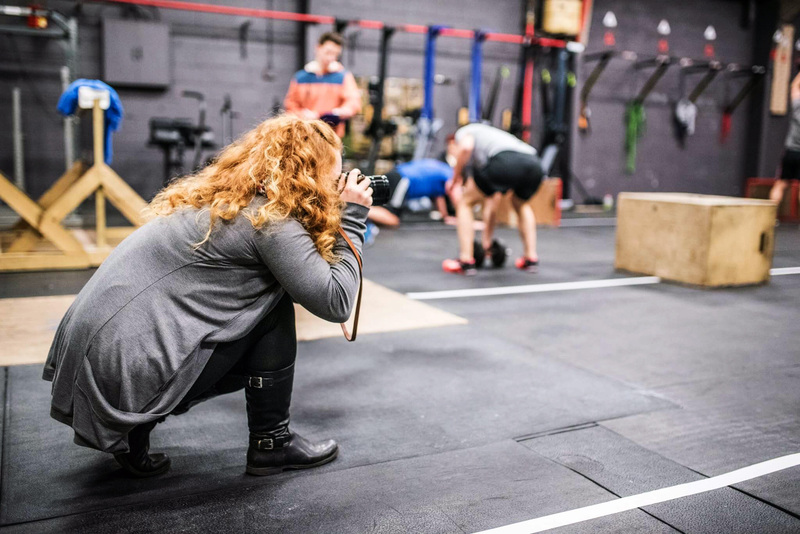 You can, and probably will, buy some more equipment over time but in the early stages of getting familiar with your camera, I don’t think you require more than one lens. Also, the lenses in those kits are usually not the greatest anyway. They’re models on the cheaper end and slow (wich means they have smaller opening apertures). If you really want to take great photos, the camera alone won’t be the solution. Learn the basics of photography. 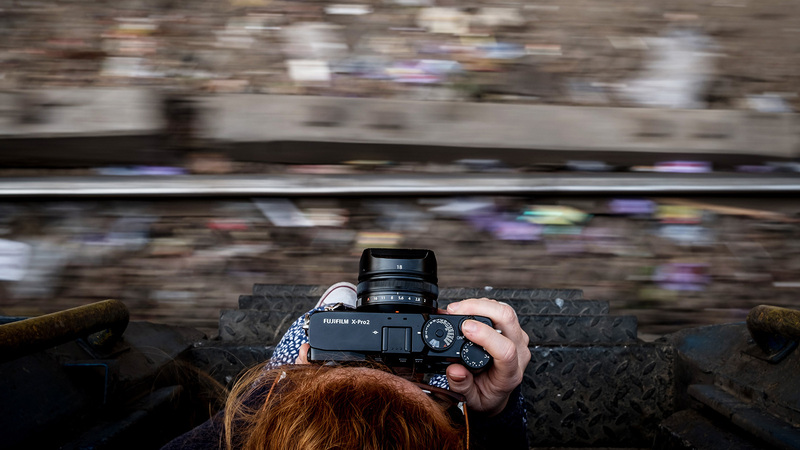 It’s important to understand how shutter speed, aperture and ISO work together, how light affects your image, how framing can make or break a photo and so on. If you plan to get a superzoom lens – so you don’t have to change lenses cause that’s inconvenient (which by the way completely defeats one of the main advantages these systems give you) – and shoot in full auto, you might want to save your money and just stick to your phone. This is not meant in a patronising way but letting the camera do all the work itself, won’t get you the images you probably want. I am aware that these 5 tips above didn’t tell you which camera to buy but honestly, I can’t tell you anyway. I don’t know what you want to shoot, what your budget is or what you feel comfortable with. Friends of mine have been raving over different models – from Sony Alpha A6000 over Canon M5 to Olympus OM-D. I personally am a Fuji fangirl. 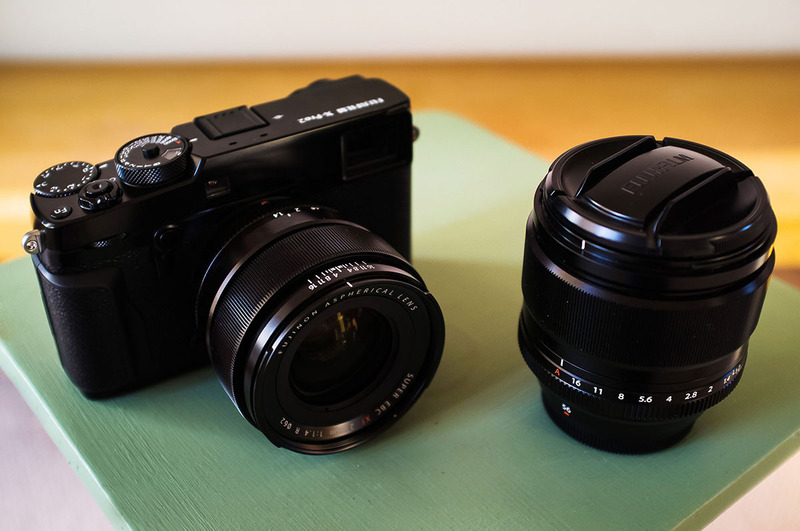 I own a Fuji X100 (the original from 2011), a Fuji X-Pro2 as my main camera and X-Pro1 as a backup. I also own a few prime lenses because I don’t like zooms and love the size of primes as well as their brilliant image quality. But I would never recommend any of my cameras to someone who’s not been shooting for years or doesn’t do it as a business. My cameras are expensive, as are my lenses. And my x100 is slow and has a fixed lens that doesn’t even zoom. Imagine that! 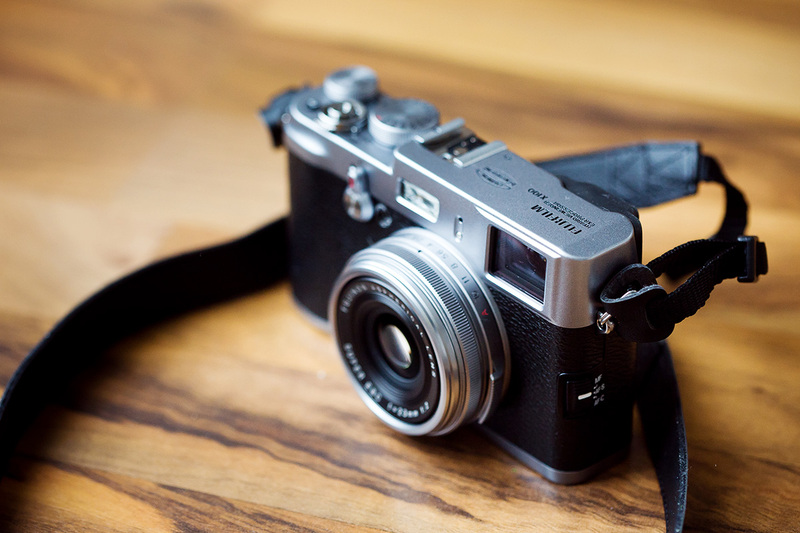 It’s not a beginners camera, it’s one for purists. Before I switched to Fuji in 2016 completely, I was a loyal Canon customer. 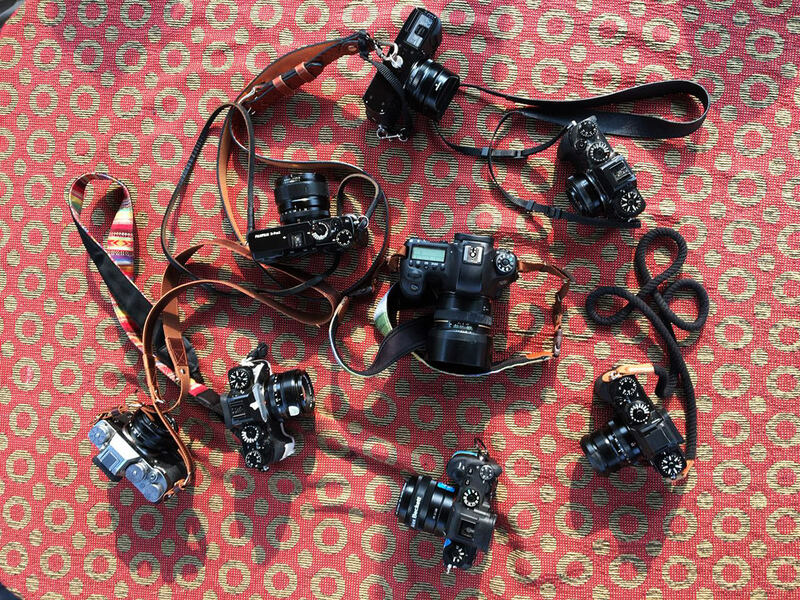 I owned a number of different DSLR cameras from a 350D to 30D to 7D to 6D to 5DIII and a whole lot of different lenses. All according to my interests and skill level. I loved my Canon DSLRs, they felt professional and solid. But I have small hands and don’t like carrying 15kg of kit around on every job. So I switched to a mirrorless camera and never looked back. Which is why I would now always recommend a smaller camera – chances are you’ll use it more often if it doesn’t weigh a ton. Believe me, I’ve been there. Even though I didn’t tell you to buy camera XYZ (although when in doubt, go Fuji 😉 ) but I hope you could still take a way a few tips for your search. The camera market has so much to offer, I assume no camera will be a bad choice anyway. Photocredit: In this post I used images taken by my friends Carla, Matt and Nero aka RXd Photography.